Aspiring jihadis need to improve their media skills, such as operating websites and developing their own video sites that resemble YouTube, to be more effective in their fight against the West, according to a new article circulating on a variety of Islamist Internet forums. Improved media, author Abu Sa'd al-'Amili writes, will help increase recruitment of American and Western jihadis, and conduct "continuous psychological media war" against the West. 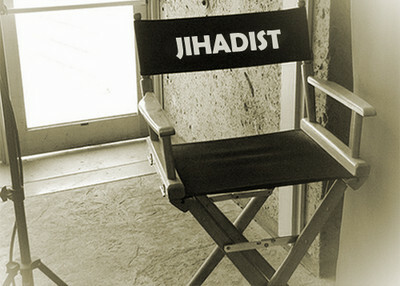 The article, "The Heart of the Matter: The Reality and the Role of the Jihadist Media," emphasizes the coordination of jihadist media at home and abroad, with the intention of bringing the battlefield to would-be warriors. It also states the importance of jihadi media against the West, which it sees as increasingly "planting terror in their souls through a continuous psychological media war, commensurate with that being waged by the Mujahideen brothers on combat fronts." Along with another new article "10 Ways to Detect and Foil The Plots of Spies," "The Heart of the Matter" shows that jihadi groups are paying more attention to their Western audiences, from potential terrorists to terrorizing the American public.